An Object Lesson In Why Not To Outsource In National Security. Not in the Europe where every plot of land in the decent distance around center costs soo much that unless you build towers it is never going to pay off at any sort of afordable pricing. Edited by bojan, 23 October 2018 - 1532 PM. 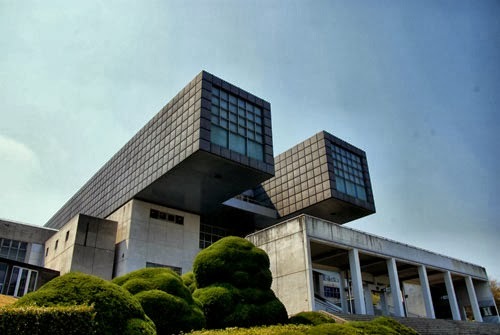 As I said in other topic, if you want affordable housing that will not put people in heavy debt for 25 years - only solution are brutalist concrete monstrosities. Concrete can be used without brutalism: The key is the proper amount of ornamentation and humanizing structural design. I can't quantify this exactly, since its based on feeling, but I'm certain its something that can be done with imagination. 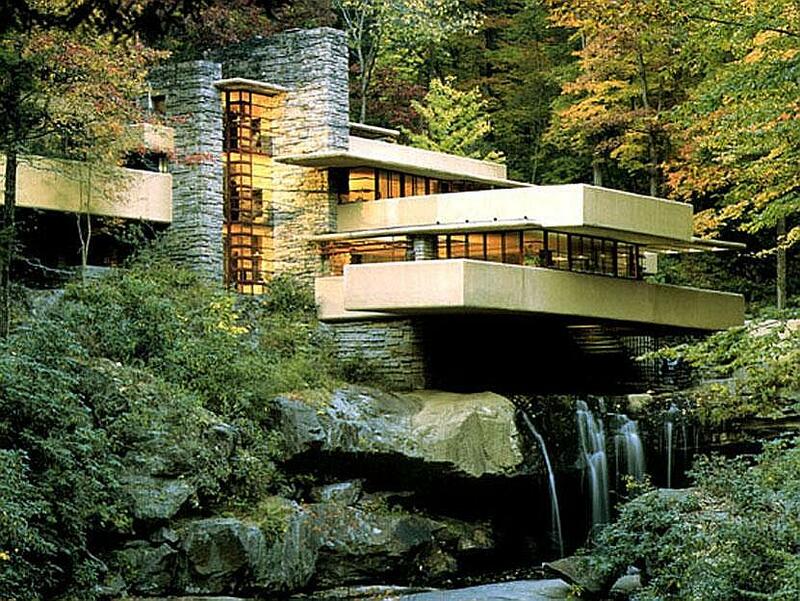 That first photo of Fallingwater is quite on topic, since one of Frank Lloyd Wright's early projects in the Chicago area was a plan to build large-scale production-capable, but still decent home for average (white) Americans after World War I. The plan didn't succeed but the two Wright-designed prototype homes that were built are still standing today and have in fact been designated as historic landmarks. Wright's Robie House in Chicago, which, interestingly enough, spent part of its post-war life as office space for the University of Chicago according to the docent, is open to the public and worth a visit. Is there a tax on your home, ie "property tax" in Europe? Is there also a sales tax on basic services such as gas, electric, sewer and water? Can't speak for everywhere, but in the UK there is a local "Council Tax" which is banded depending on a notional home value, but isn't a direct percentage of that value. It is subject to modifiers depending on whether the home is in single occupancy or not. For me, with a 25% single occupancy discount that's about £1200 per year. My home is mid-tier. Central government sets limits on the amount that can be collected, or at least sanctions councils that increase the rate too much in a year. Services like gas, electricity and water are taxed through Value Added Tax, but at a reduced rate compared to other goods and services. That goes to central government. And most local Council funding comes from central government. I have always been dubious about the fairness of Council Tax, but, when they tried to replace it, they did so with something even worse. That didn't last long. In Sopron, Hungary yes, there is a "property tax" called "communal tax" based on the area of house, land, holiday house (compared to what DB is paying, it is a tiny fraction for 53 m2 flat in a block, 26 £ / year). Yes, basic services taxed with various VAT tax keys.